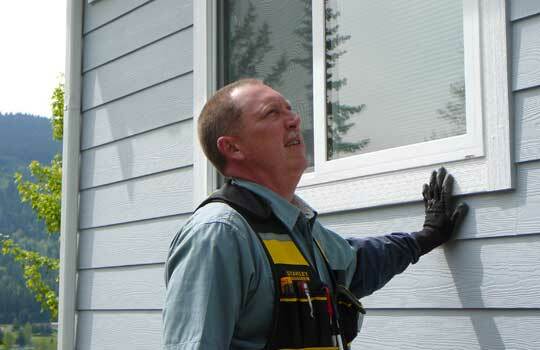 What We Inspect - Sequim, WA: I-Inspect, Inc.
Wall coverings, trim, protective coatings and sealants, windows and doors, attached porches, decks, steps, balconies, handrails, guardrails, carports, eaves, soffits, fascias, and visible portions of chimneys. 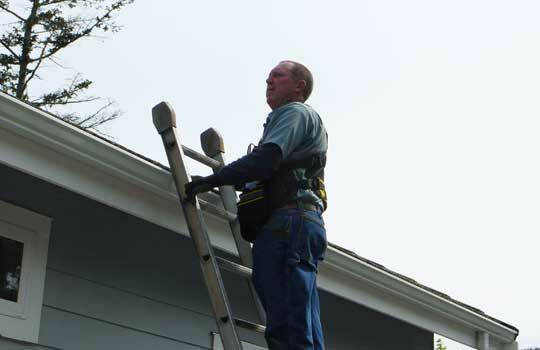 Roof covering materials, gutters and downspouts, visible flashing, roof vents, skylights, and any other roof penetrations; and the portion of the chimneys and flues visible from the exterior. Visible water supply lines, visible waste/soil and vent lines; fixtures and facets; hot water system and fuel source, sump pumps, location of main water shut-off, and presence of pressure relief valve, and hot water temperature. 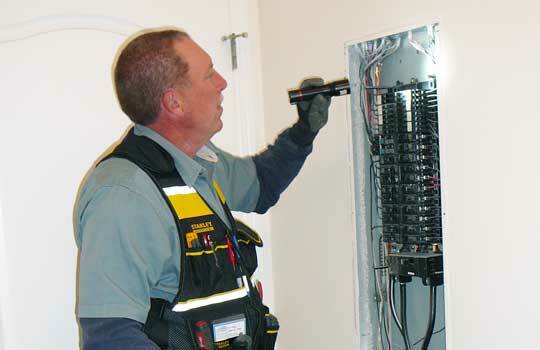 Service drop through the main panel, sub-panels including feeders; existence of service grounding conductor, branch circuits, connected devices, and lighting fixtures. The grounding and polarity of a representative number of receptacles, Ground fault circuit interrupter (GFCI) for proper operation or missing in required locations. Proper over current protection of main and branch circuits. Testing of Arc Fault Circuit Interrupters (AFCI). Solid fuel and gas fireplaces, stoves, dampers, fireboxes, and hearths. 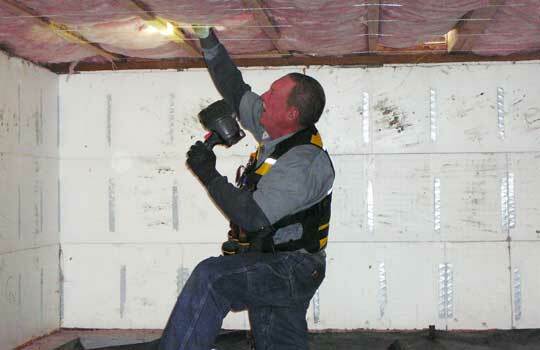 Type and condition of insulation in viewable unfinished attics and sub areas, venting of attic and sub areas; as well as installed mechanical ventilation systems. Building perimeter, land grade, drainage adjacent the foundation, trees and vegetation that adversely affect the structure, walks, grade steps, driveways, patios, and retaining walls contiguous with the structure. Walls, ceilings, floors, windows, and doors; steps, stairways, balconies and railings; presence of smoke and carbon monoxide detectors, overall condition of cabinets, counter tops, and caulking/grout at kitchen and bathroom counter tops. Fuel source, heating equipment, heating distribution, operating controls, flue pipes, chimneys and venting; and auxiliary heating units. Cooling equipment, cooling distribution equipment, and operating controls. Visible foundation, floor framing, roof framing and decking, other support and substructure/superstructure components; stairs; ventilation; and exposed concrete slabs in garages and habitable areas, crawlspaces and attics. Framing, siding, roof, windows, and installed electrical/mechanical systems pertaining to the operation of the home. Garage doors and electric openers for operation and safety controls. 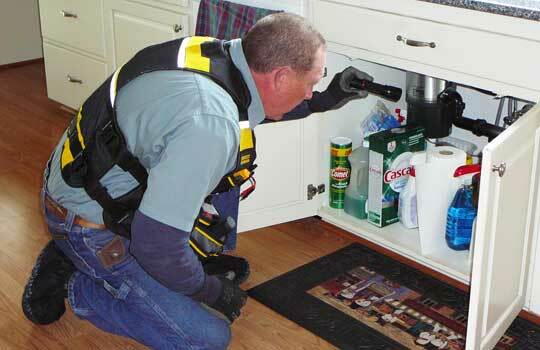 Operation of dishwashers, stoves, ovens, cook tops, trash compactors, and built in microwaves. 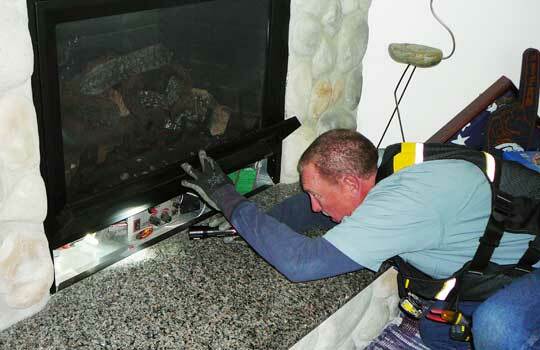 Call, Email or use our Contact Form to Book Your Inspection Today!